A new 1000 sqm warehouse together with a new slitting center has just been opened at Ikonos factory. Thanks to this investment production capacity will increase more then 3 times and delivery times will get much shorter. 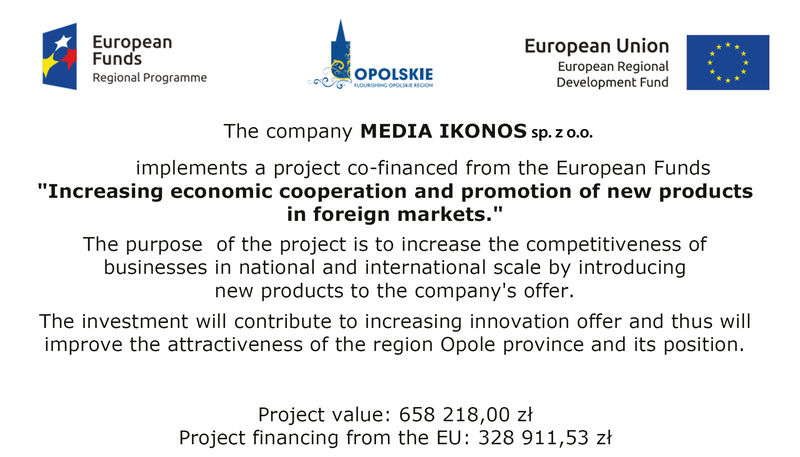 Investment was cofinanced by European Union founds.